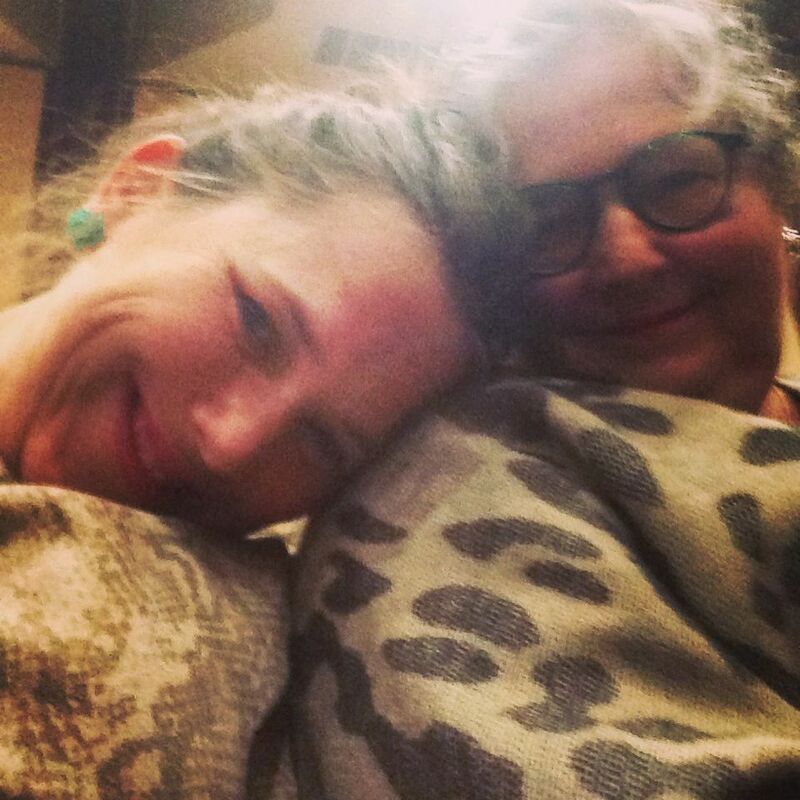 The other night my mom and I sat next to each other during a Provo City Council Meeting. Bus Rapid Transit is coming to Provo and the proposed route runs close to our neighborhood. I like this, I like this idea of teaching my children to ride the bus. I like the thought of having public transportation close enough that I can teach them how to ride the bus just outside our home. I like the idea of saving myself years of shuttling around kids in my car. I like less pollution, less traffic and more community gathering. I want BRT and I want it a block away. My mother wants BRT too, but somewhere else. Not in her backyard. Literally. So we sat next to each other at this city council meeting and I nodded with all the BRT backers and shook my head at those who were opposed. And my mother nodded with all the BRT NIMBY's and shook her head at those in my camp. But every couple minutes or so we'd whisper back-and-forth to one another and throw both of our heads back in laughter. And when she says to me, "How did I get such a liberal-minded daughter?" My answer is always quick, "I got it from you, Mom." Because I believe inside of my mother is this raging feminist liberal with claws and teeth and while my other siblings seemed to have passed on this trait, it stuck square on my soul. I picked it right up along with her coarse hair and forgivable skin. So I see my activism as a tribute to my mother--the inside of her--the part I see at those meetings when we're laughing and shaking and nodding and wearing animal print.